Thornbury birdhouse design in seaside blue. 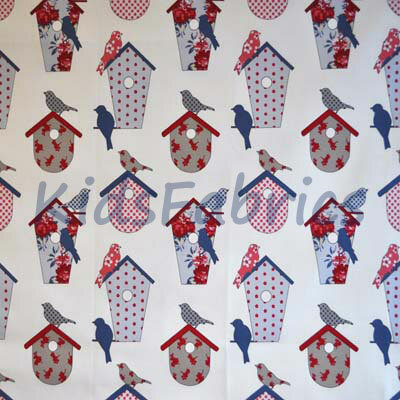 Birds and birdhouses in an variety of flower pattern in blue, grey and red on a white background material. 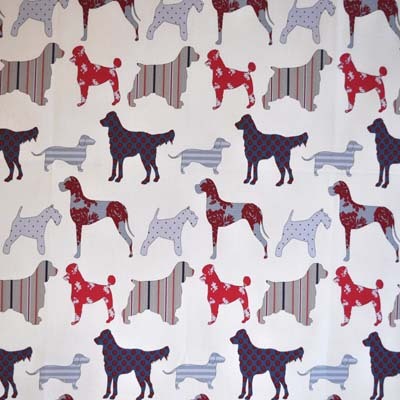 Suitable fabric for curtains, blinds, cushions and general furnishings.